Découvrez la bande-annonce officielle du film “Unfriended : Dark Web” de Stephen Susco avec Colin Woodell (The Originals, The Purge, Devious Maids, XOXO,…), Betty Gabriel (Get Out, American Nightmare 3,…), Rebecca Rittenhouse et Andrew Lees au cinéma le 26 décembre. 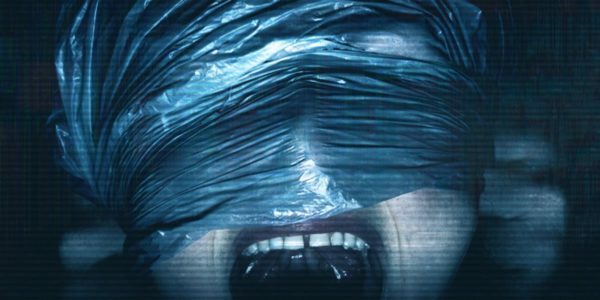 Mots Clefs actualitesjeuxvidéo.fr, AJV, Andrew Lees, bande annonce, Betty Gabriel, Colin Woodell, Dark Web, film, news, Rebecca Rittenhouse, Stephen Susco, teaser, trailer, Unfriended, Unfriended : Dark Web. Bookmark the permalink.